Photo courtesy the Police Service Commission. 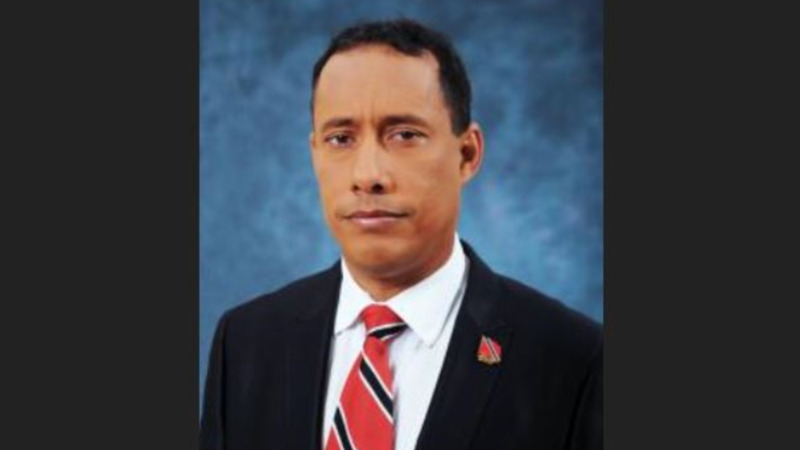 Negotiations of the contractual terms and conditions of the incoming Commissioner of Police Gary Griffith are currently underway. The Ministry of National Security in a media release on Wednesday confirmed the process was underway, adding that it is a priority for the Ministry. Griffith’s nomination for the Top Cop post was approved in the Parliament on July 30. 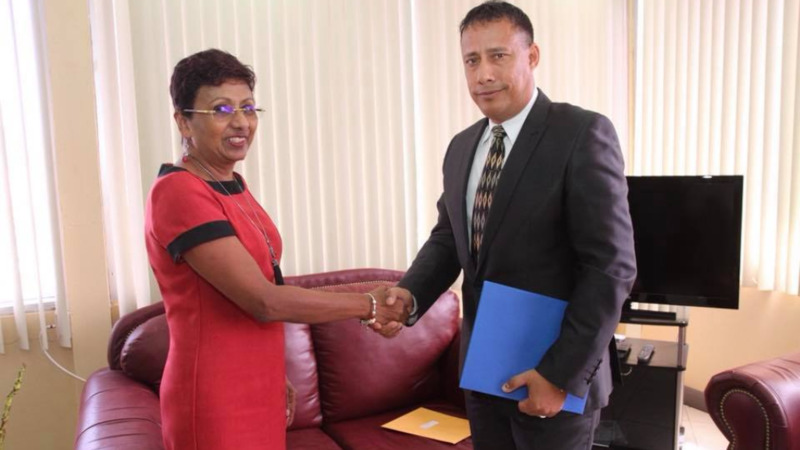 He was then officially appointed to the position by the Police Service Commission on Monday. Further, the Ministry assured that the new Commissioner’s terms and conditions will be settled before he assumes office. 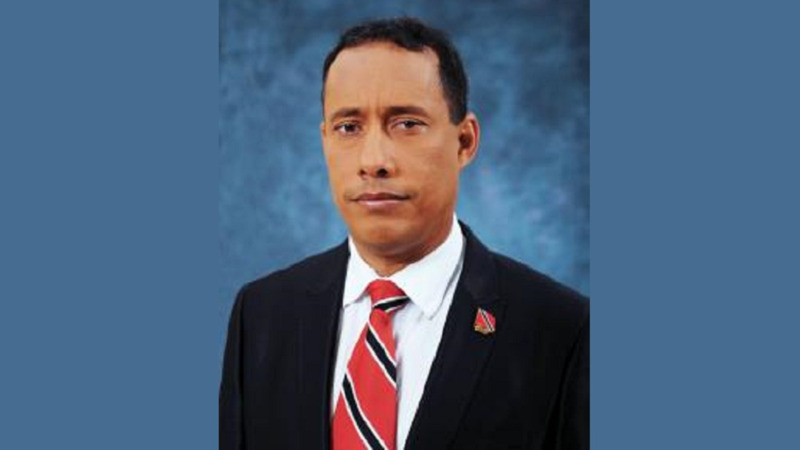 Stephen Williams continues to act as Commissioner of Police and is expected to go on vacation leave from 17-30 August, 2018. The Ministry pledged to give further updates on any new developments in the matter as they arise.